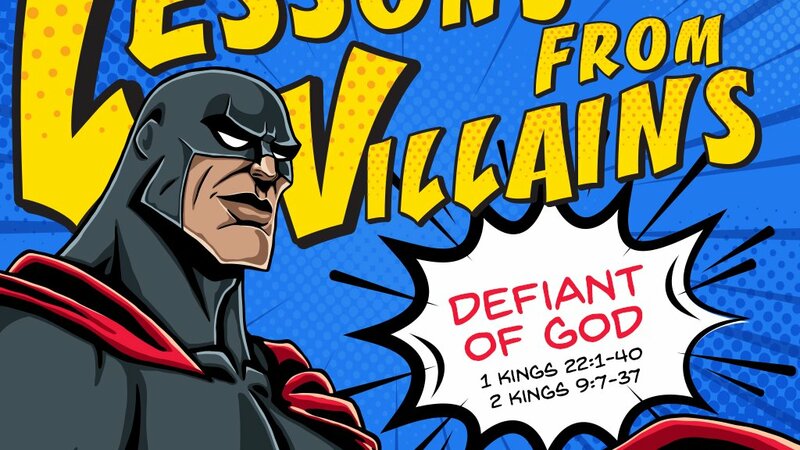 Lessons from Villains: Defiant of God 1 Kings 22:1-40; 2 Kings 9:1-37 I. God’s Word comes true; 1 Kings 22:1-40. Ahab solicits help from Jehoshaphat, king in Judah, to recapture Ramoth Gilead from the Syrians. Ahab has waited three years for the Syrian king to make good his promise to restore Ramoth Gilead, but Jehoshaphat wants a word from God before proceeding. 1 Kings 22:6-8 Ahab has all sorts of prophets at his disposal. Jehoshaphat seems unconvinced by the prophets’ unanimity and requests another opinion. 1 Kings 22:15-23 These are not faithful prophets of the Lord, but court prophets on the king’s payroll who live to please him. Micaiah tells Ahab that he will die if he goes to battle. As he is sent to prison, he warns Ahab that he has spoken the truth. With such warnings made and with Ahab’s past experiences, Ahab is responsible for his own decision. Syria’s king orders his soldiers to focus on killing Ahab. At first, they chase Jehoshaphat, the only one dressed as a king. The Syrians realize their mistake, however, and stop chasing the wrong monarch. They seemingly have no one to pursue. 1 Kings 22:34-40 Just when it seems that Ahab will escape, an archer shoots an arrow at random that hits and mortally wounds Ahab. When the army goes home, they park his chariot, and the dogs lick up his blood. This event has not been a random death in battle. Ahab could not hide from the results of his own decision. God’s word to him, that he rejected, has come true.  Ahab ultimately is judged as a man who heard from God, yet did not act on what he received. With Ahab, we learn the incredible foolishness of rejecting God’s Word and the absolute certainty of God’s judgment. Allow his story to lead you to repentance. Trust in Christ before payday comes for you. You cannot hide from the consequences of your decisions. II. God finishes all that He promises to do; 2 Kings 9:14-37 When Elijah departed the earth, he left a few things undone that Elisha had to finish. Thus, Jehu must become king, Jezebel must die, and Ahab’s descendants must perish. 2 Kings 9:14-15 Since he was wounded, Joram went to Jezreel to recover. A lookout sees Jehu coming with troops. The lookout finally identifies Jehu, but Joram still does not know why he has come. 2 Kings 9:22-26 Joram decides to go meet Jehu himself. They come together at Naboth’s Vineyard. When Joram turns to flee, Jehu shoots an arrow through his heart. Jehu orders his chariot officer to throw Joram on Naboth’s field, and reminds him how they heard Elijah’s prophecy ten years earlier. 2 Kings 9:30-37 Jezebel puts on makeup, fixes her hair, and waits for Jehu by her window. She does these things to look like, and die like, a queen. She is determined to die as the great Queen she considers herself to be. She then insults Jehu by calling him Zimri, the short-lived usurper of Elah’s throne. Jehu wastes no time. He identifies some eunuchs willing to betray her and orders them to throw her down. She lands in the street and dies when horses trample her. Jehu goes to eat. He orders some men to bury her, but they find nothing except her skull, her feet and her hands. Dogs have eaten the rest of her. Jehu kills Ahab’s family in chapter 10. Someday the wicked will be justly punished. Someday those who are in Christ will see the Savior in glory. In His grace, God has given you the opportunity to choose. 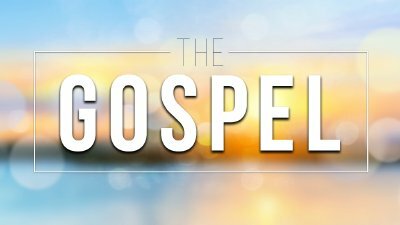 Jesus warned us that those who try to save their lives for themselves will lose it, but those who lose it for Christ’s sake will gain life. Living for yourself and your prosperity has consequences for you and those around you; eternal ones. Like Ahab and Jezebel, God has given and is giving you opportunities to experience His grace and forgiveness. What are you doing with those opportunities? Will you repent and follow Jesus or live a defiant life?